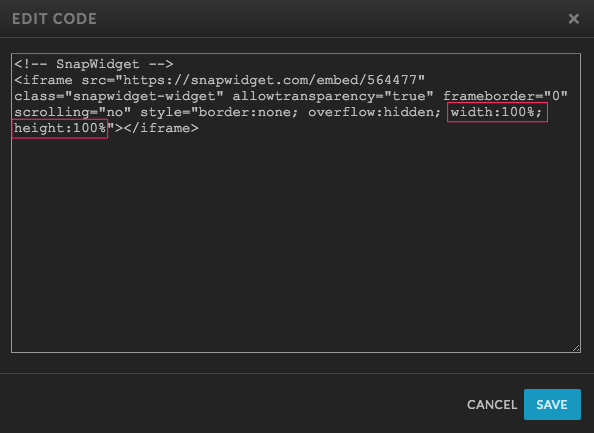 How to create an Instagram widget to add to your Showit site using snapwidget or lightwidget. From your widget dashboard, choose the "Instagram" tag in the top to narrow down the options for instagram style groups. 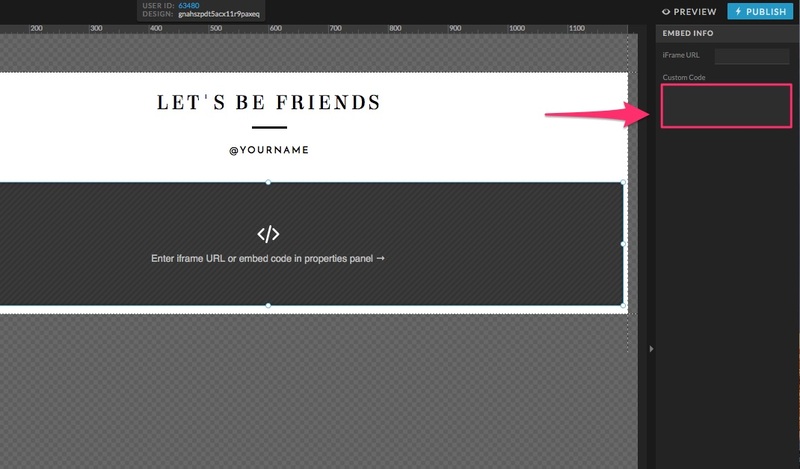 Then select "Create A New Widget" when you find a style you prefer. LightWidget was a previously recommended option to embed your instagram account with your Showit site, however as HTTPS has become available, LightWidget requires users to upgrade to secured version of your plugin in order to be hosted with SSL enabled websites. If you either want to add SSL to your Showit site or currently have it enabled, LightWidget will not function without the paid version. If you are using LightWidget and experience broken images please see this article.